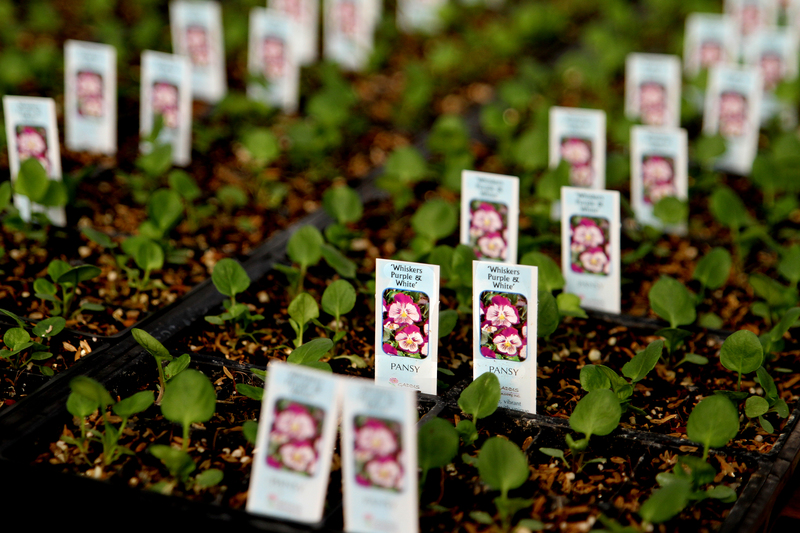 Have you ever wondered where and how the plants you buy at your local nursery are grown? 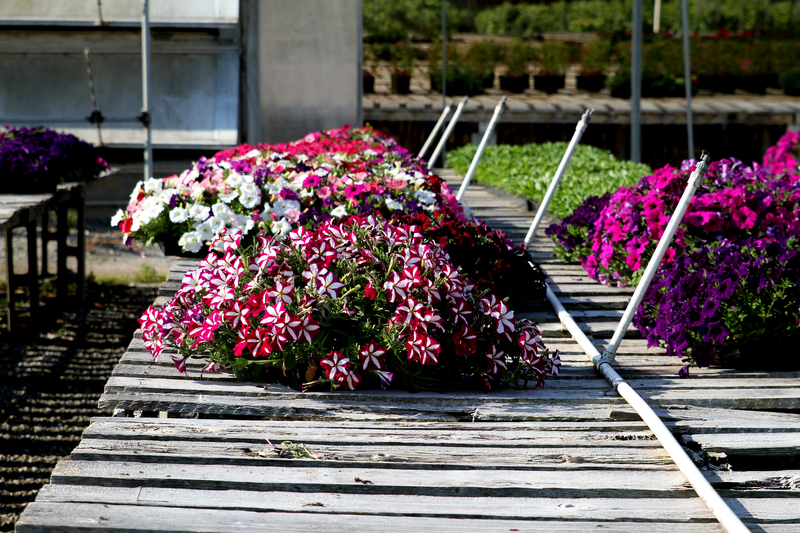 I’ve driven by Gaddis Wholesale Nursery for years and always enjoyed the view of the flower filled greenhouses. 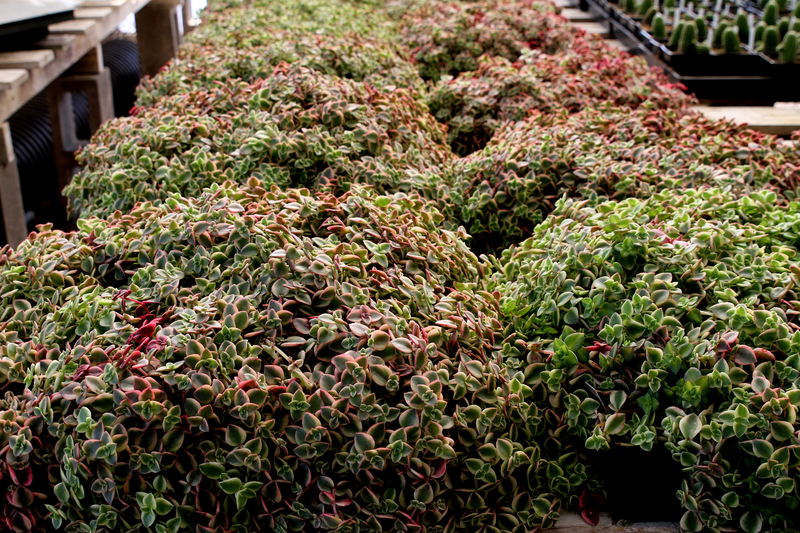 So today I went there to talk to James Gaddis about how the plants we buy at garden centers begin life in a wholesale nursery. Family owned and on their 4th generation they know plants! 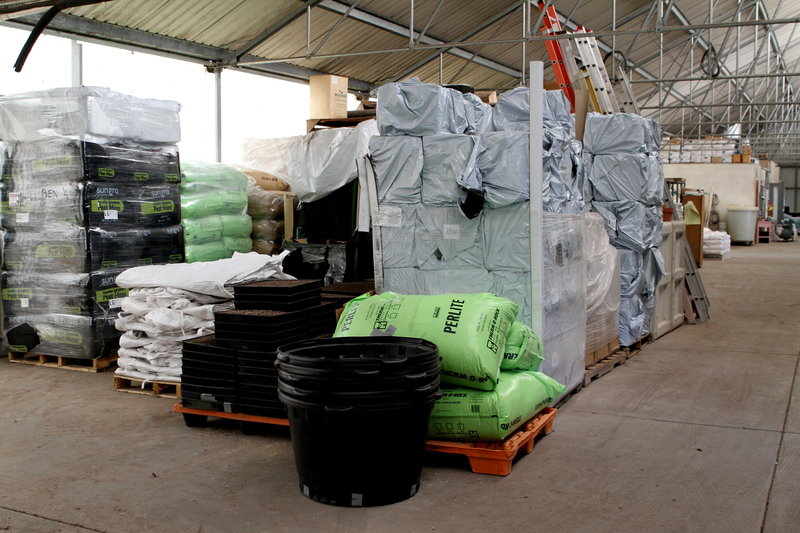 I learned that plants can arrive at the wholesale growers in a variety of ways. 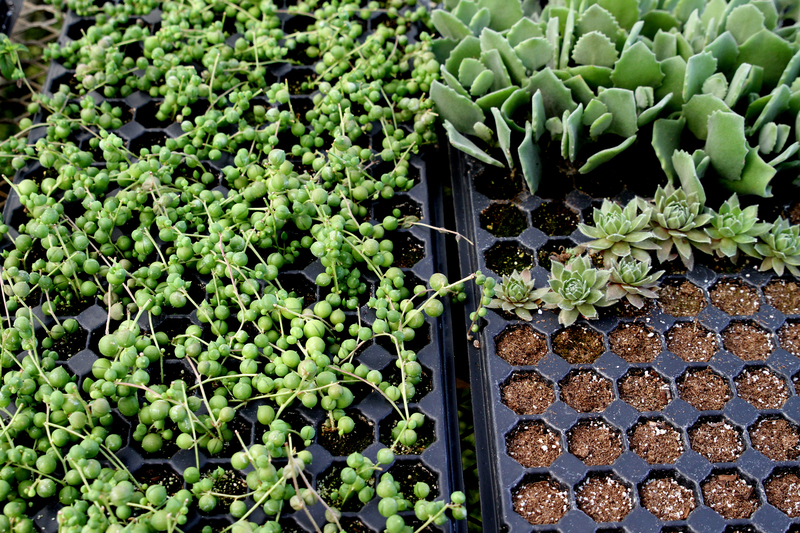 Some as seeds, some as seedlings in flats or plugs and some as cuttings. 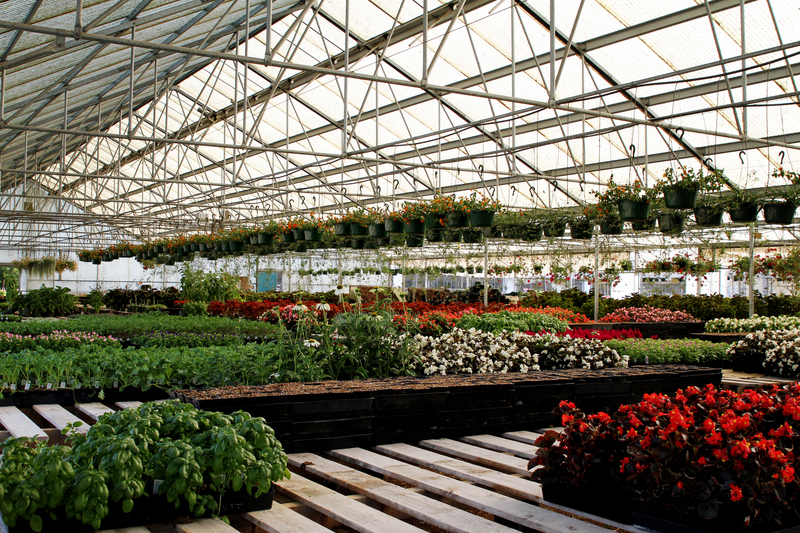 After they arrive they all go into greenhouses to be grown on until they’re ready for gardeners to set out in the garden. 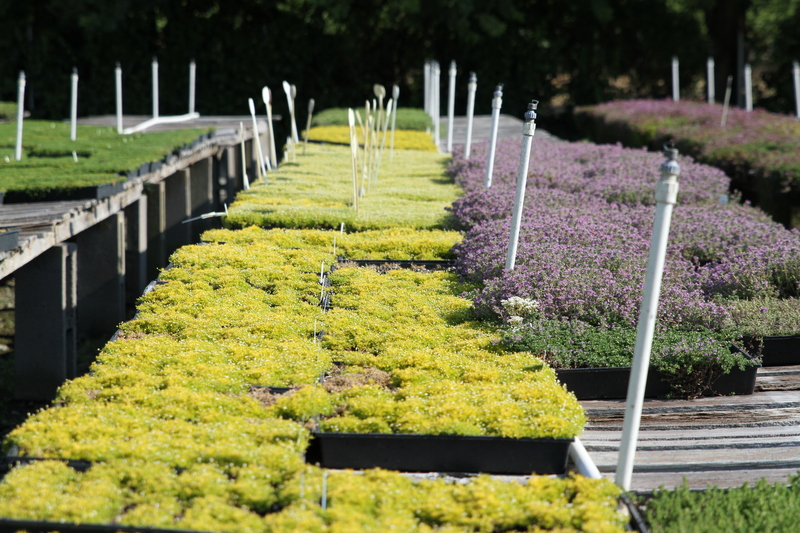 At Gaddis they are careful to harden off their plants out in the sunshine so they don’t go into shock when the gardeners who buy them set them out in the sun and weather. 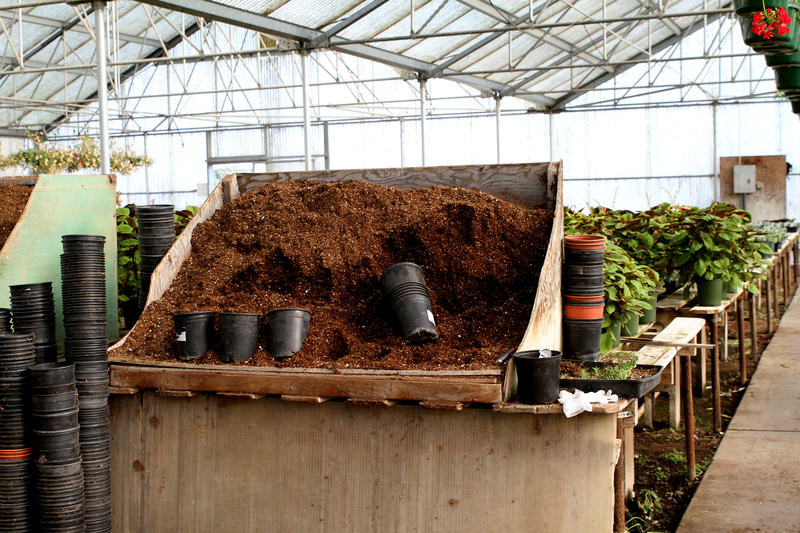 This is more likely to happen if plants go straight from a protected and regulated greenhouse into someones garden! James and his dad Bill prefer hand watering for all their plants. It’s too easy to have everything watered too much or too little without a person overseeing the process. Even with all the personal attention their plants receive James says you can plant 10 plants/cuttings the same way and one or two may not thrive. Just like in a home garden there is no one to blame it’s just the way things go! They estimate they have about a 20% loss when it comes to plants. This little Petunia Surfinia, “Heartbeat”, was my favorite of the day…look at those little hearts! 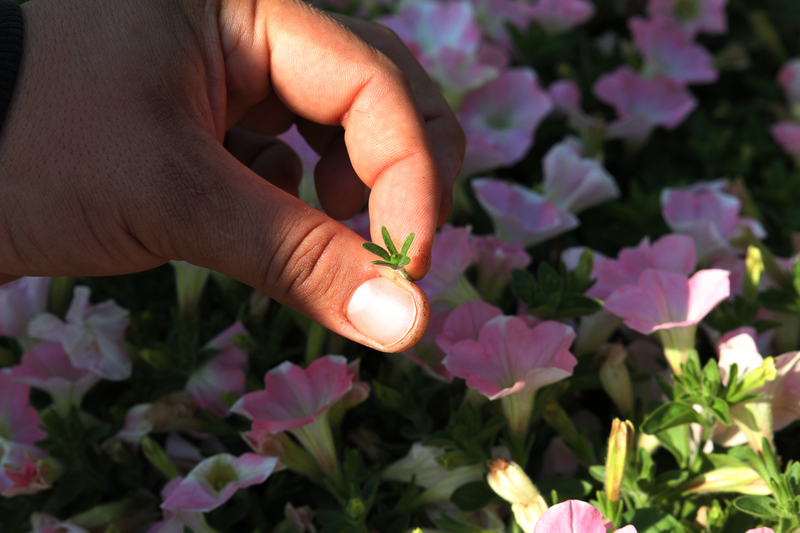 James warned that not pinching off the little pods that form when petunia flowers die is what puts an end to a beautiful plant! Pinch and prune to keep them fresh. 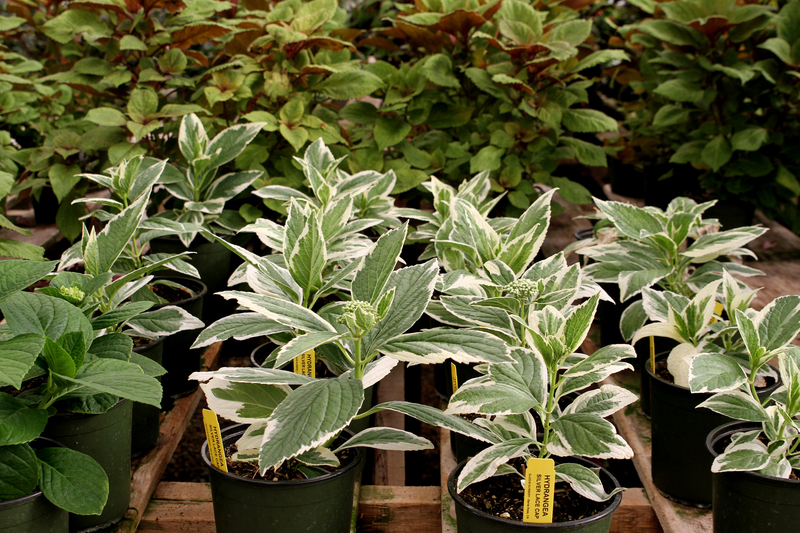 Perennials they grow include lavender and echinacea along with beautiful salvias . 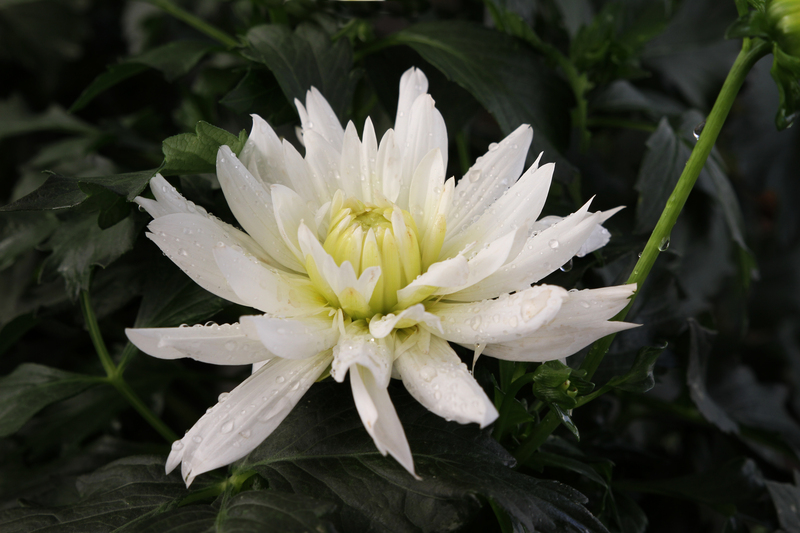 It was fun to see some dahlias in the open sided greenhouses since they are among my favorites. 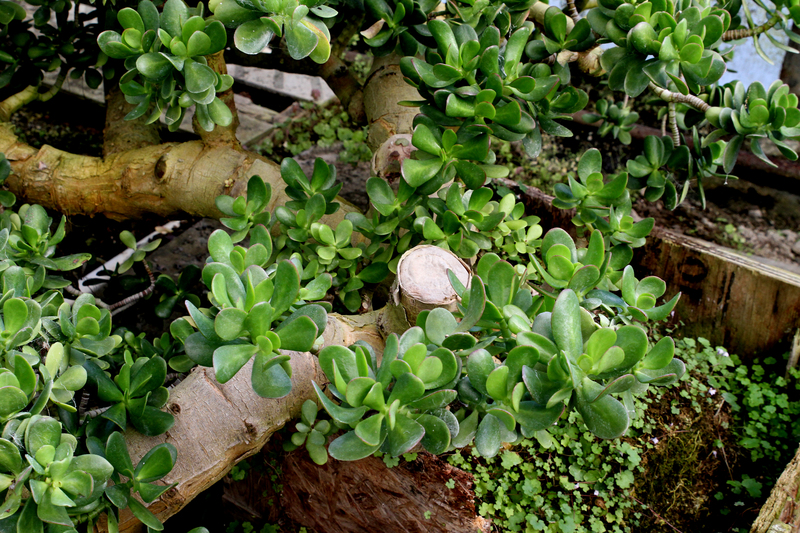 Next James showed me where they get cuttings for their Jade plants. 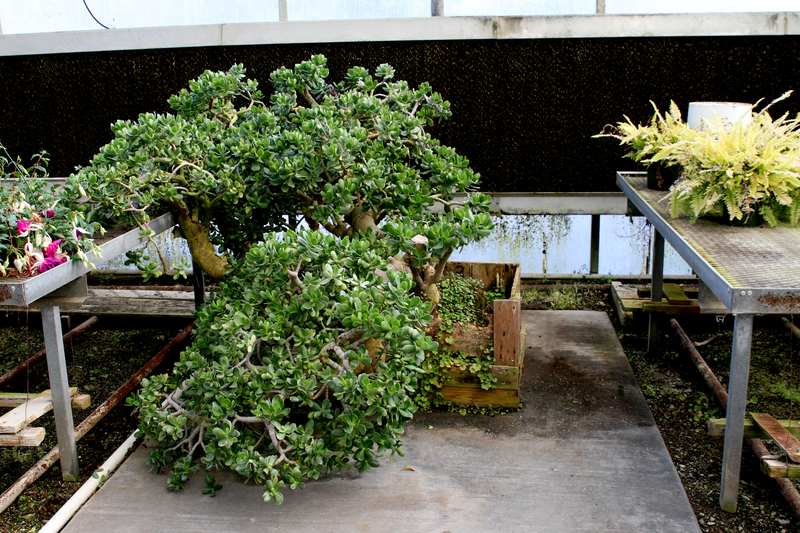 Their huge jade was planted by James’ great grandmother, his dad Bill’s grandmother, the day Bill was born! It’s huge! They’ve moved it into a new box three times and he said it’s time to do it again. 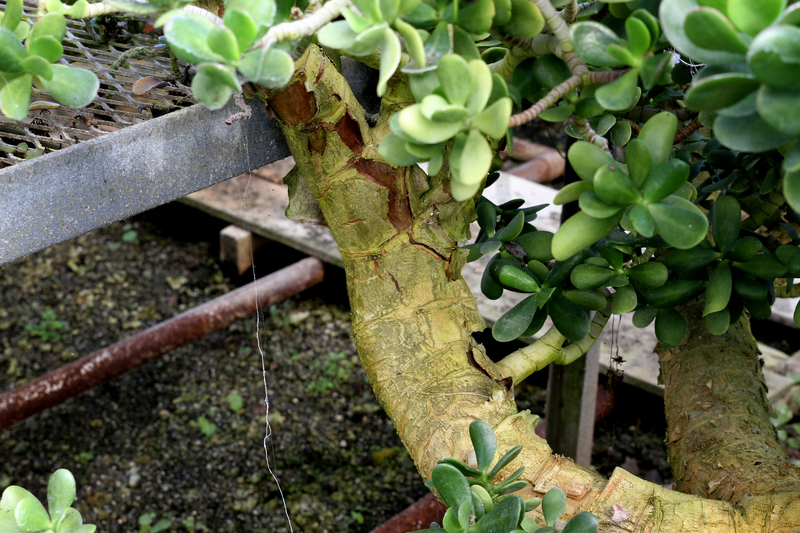 The trunk is the biggest I’ve ever seen and it’s happy and healthy in a greenhouse just waiting to give them cuttings for another crop of Jade for gardeners to enjoy. Isn’t that special! I’ll think of that plant every time I see a tiny jade plant with a Gaddis tag on it! 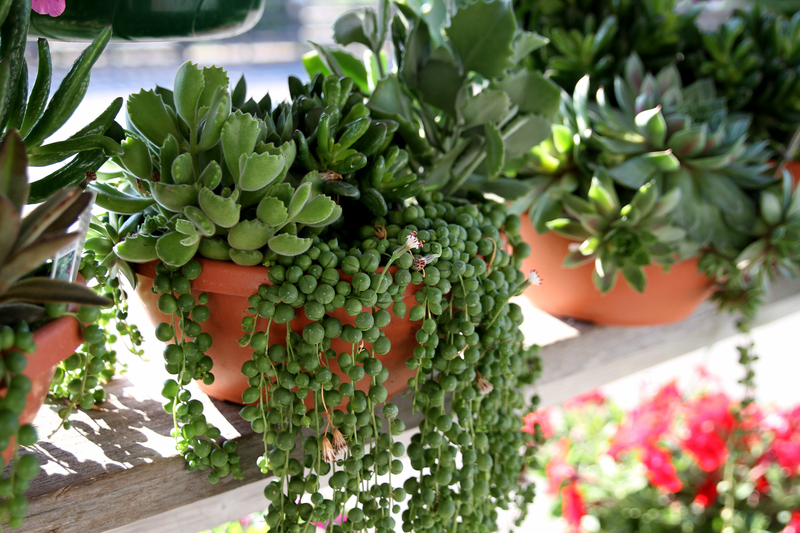 Know the sun/shade requirement for the plants you purchase. Misplacement is the #1 problem when plants die! Know your soil. 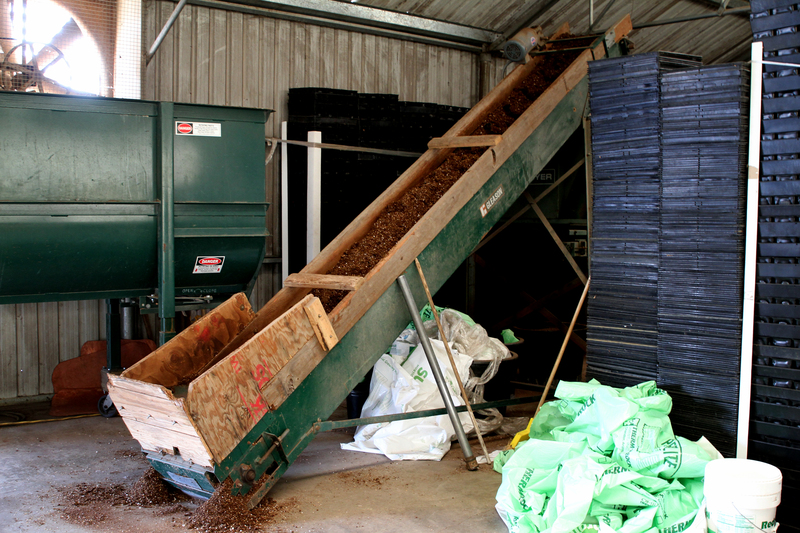 Get a soil test if necessary and make sure the soil is right for the plants you intend to grow. 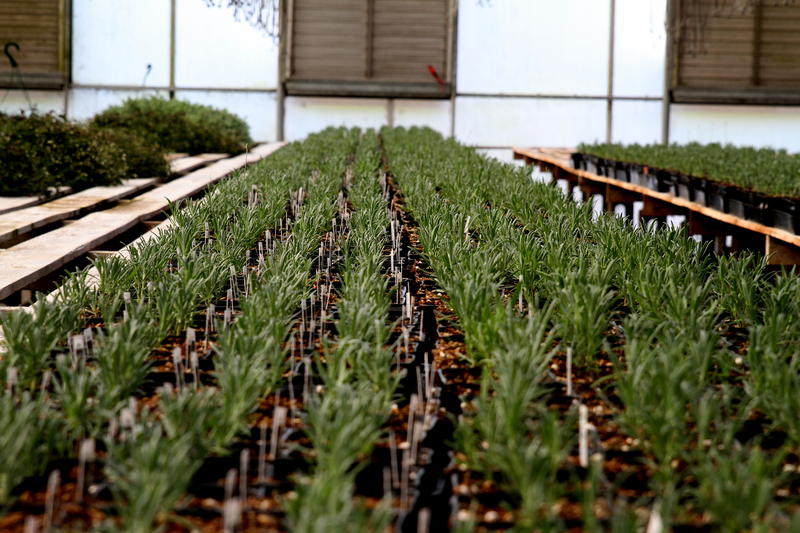 Lavender is very popular these days. 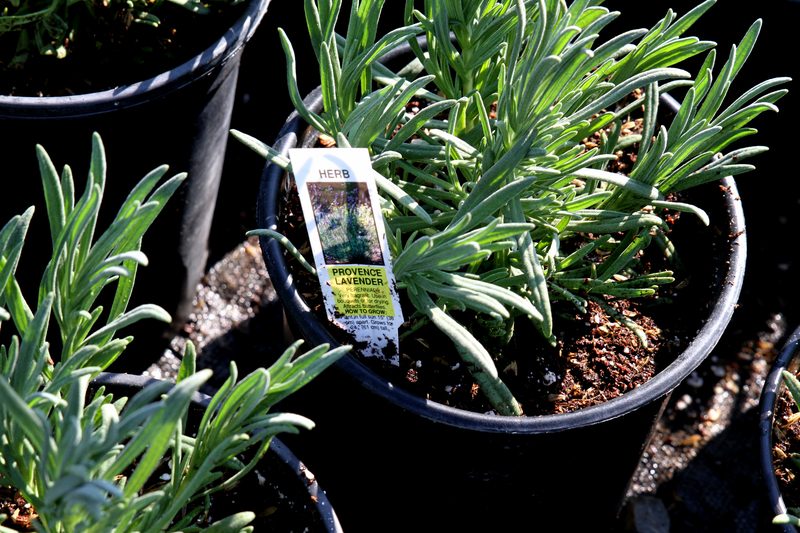 If you are planting for strong scent try Provence or Munstead. It’s not necessarily my fault that the Gerberas I constantly plant in my yard don’t do well. 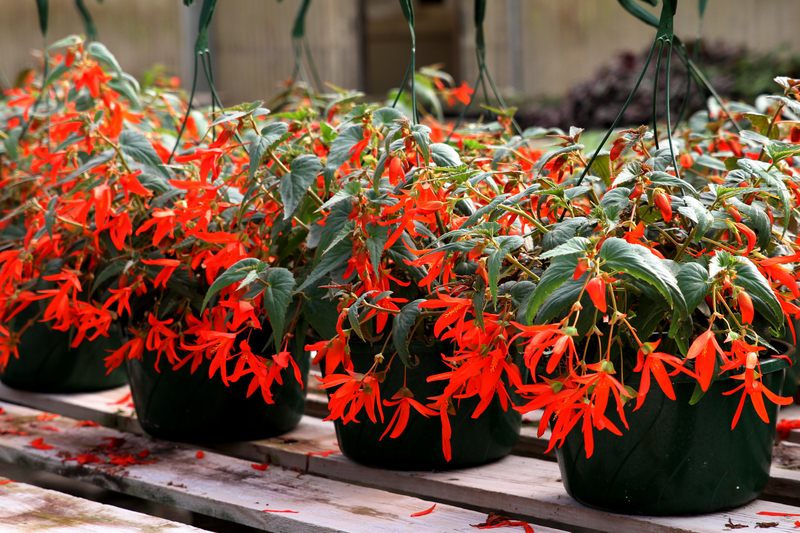 They are notoriously hard to grow! 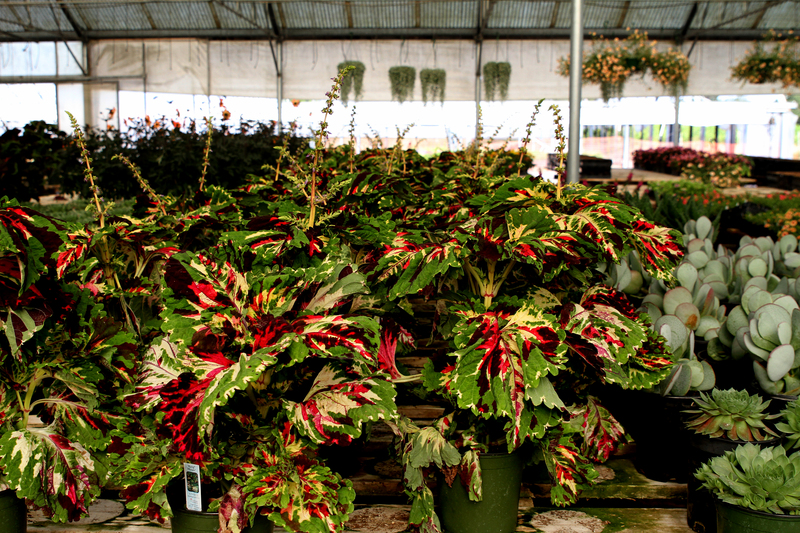 New Guinea Impatiens and begonias are commonly over fertilized…and they don’t like it! Mealy bug (which was rampant in my greenhouse last year) is common in a greenhouse. If you’re overrun toss the plants and start over. If you have just a few try horticultural oil. 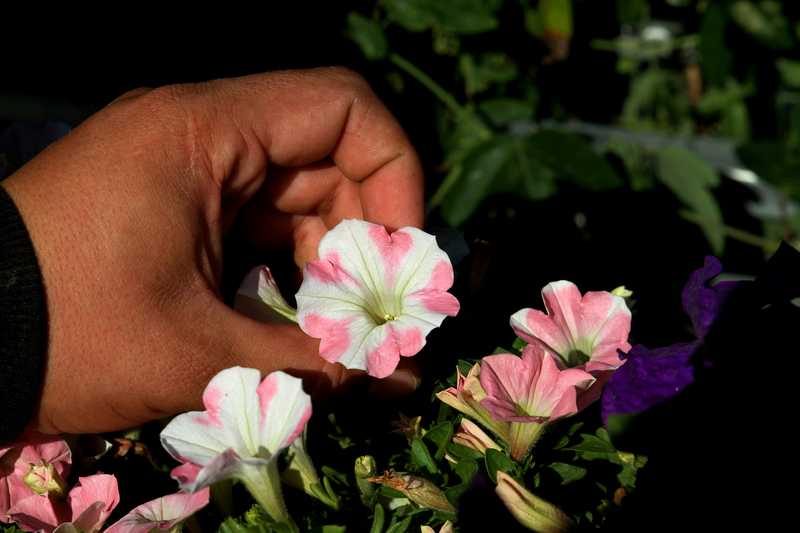 Cut back your hanging basket plants like Petunias when they get scraggly and you’ll get a new flush of growth and bloom. When in doubt cut them back! James loves bees and wants to attract them to the garden. 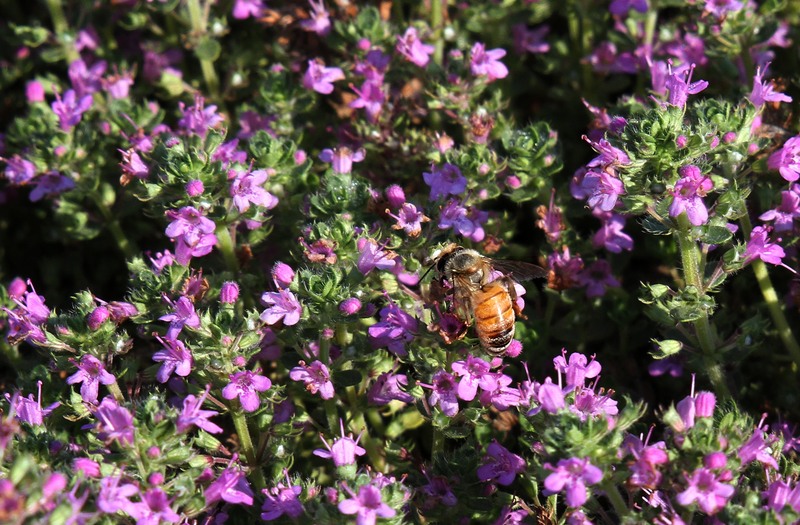 Pink chintz Thyme is a bee magnet! And, it looks pretty next to Scotch Moss! It makes sense to me that buying plants grown near where you live gives you a better chance of success. 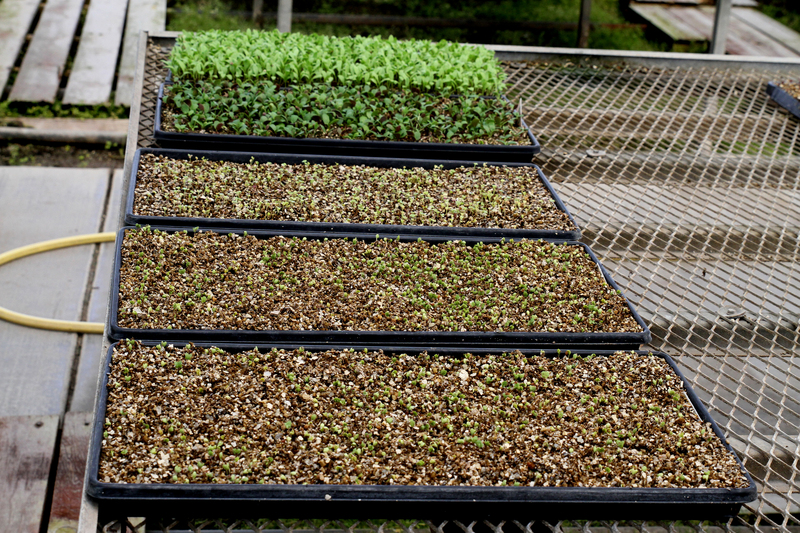 So, find out where the plants you purchase are raised…closer is better! 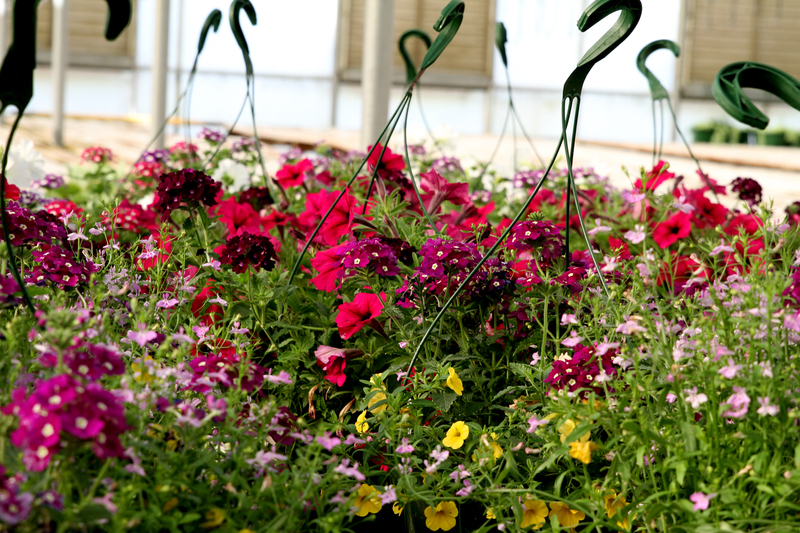 For local readers you can find Gaddis plants at: Pricketts, Ace, Kings, Sebastopol Hardware, Empire Nursery and Imwalle. Stay tuned! 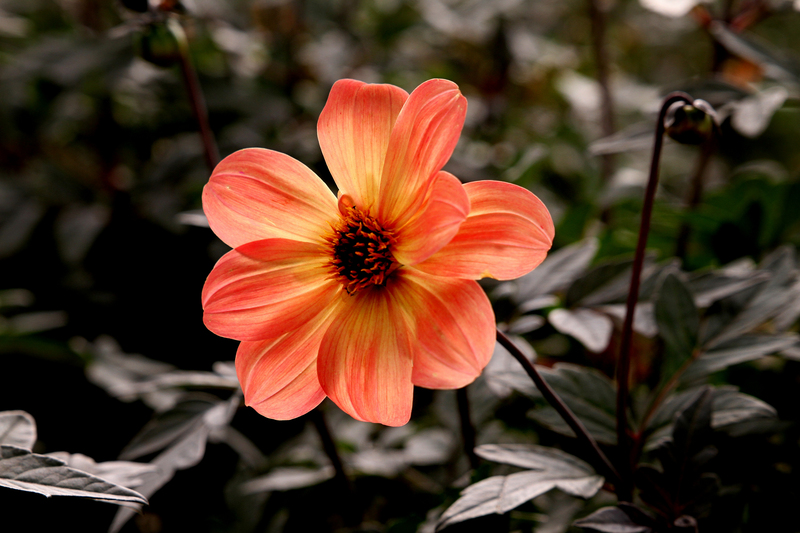 James invited me back in April when they are in full swing and the greenhouses are full….awesome flower images coming in April! Thanks, to Karen, Tracy, Bill and James for letting me come and enjoy Gaddis! What a nice group of people! ← A Secret Garden to Love….